A simple, efficient clean. 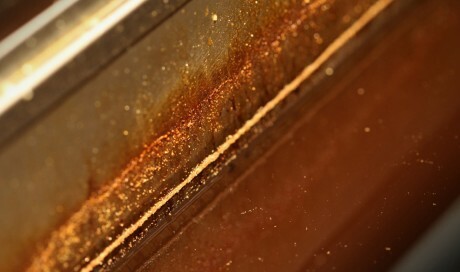 Alconox removes oil residue and build-up right down to the metal. Alconox has taken on some of the toughest Frypot cleaning jobs there are. 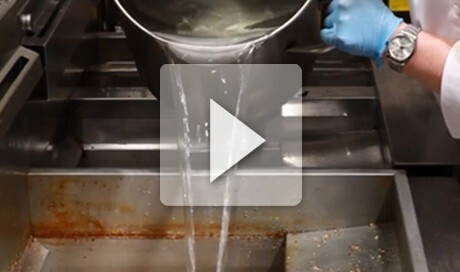 The longer a Frypot is used without routine deep cleaning oil residue and carbon build up can coat the fryer. 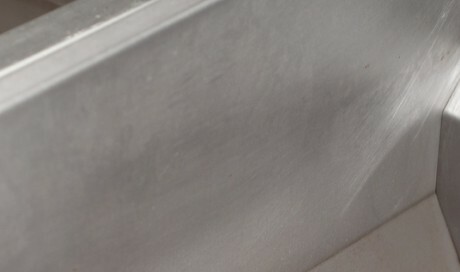 But just look at the results after cleaning with Alconox. The Frypot is in like new condition. And because there are no trace residues left behind, you're not contaminating new oil as soon as you add it. 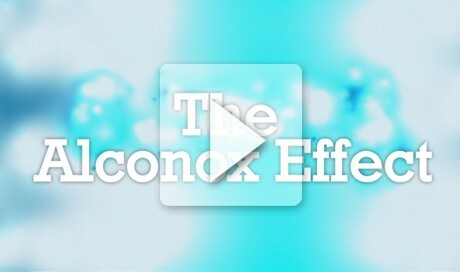 That's what we call The Alconox Effect. Drain fryer using approved methods and equipment. Pour 16 oz (1 LB) of fryer cleaner into fry pot and fill with hot water. *Follow your standard operating procedures. Congratulations your fryer is now not just clean, it's Alconox clean! Add fresh oil and keep cooking great tasting food! Use again at next oil change. To prevent possible burns, do not use hot water from a Bunn or Wells hot water dispenser. Only use hot tap water to fill the cookpot with water for cleaning. With Henny Penny pressure fryers, tilt lid back and place in locked position for cleaning. Alconox removes so much of the sticky buildup from the fryer that when the solution is passed through the pumps there can be some redepositing of the buildup on the pump parts. To avoid serious burns, do not refill the cookpot with oil until it is completely dry. Repeat the cleaning directions multiple times. Add hot water, then Alconox, mix by scrubbing sides, give it time to soak and rinse with fresh water—and that’s it! 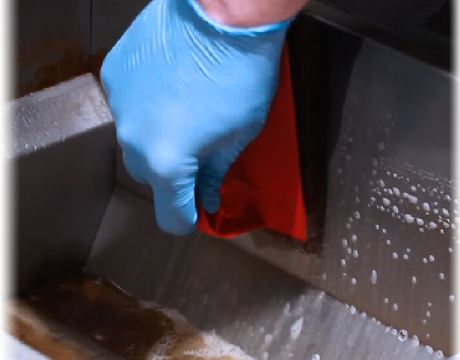 Do some extra scrubbing and scraping when you first drain the oil. Concentrate on scrubbing the tough spots to make it easier for the detergent to infiltrate and loosen the residues. Use hot water for soaking. 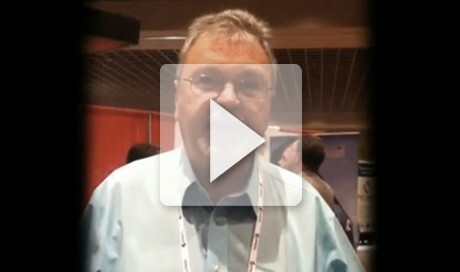 Water temperature can make a big difference in improving cleaning results. Use a long-handled brush and a thin green scrub pad to scrub under and around the coils for a little longer than the recommended two minutes. Soak for longer than 2 hours. Some people soak overnight. Soaking time can really improve cleaning results. When you are draining the cookpot half full, add a few gallons of hot water back to the cookpot to help with scrubbing the difficult spots. Slip the scrub pad under and around the coils using the long handled brush. After draining all of the water from the cookpot, you can add a little Alconox powdered detergent to the bottom of the cookpot to make a non-abrasive scrubbing paste to use with the scrubbing pad. If you do this, rinse with 2 extra gallons of water to make sure you get the extra Alconox detergent rinsed away.